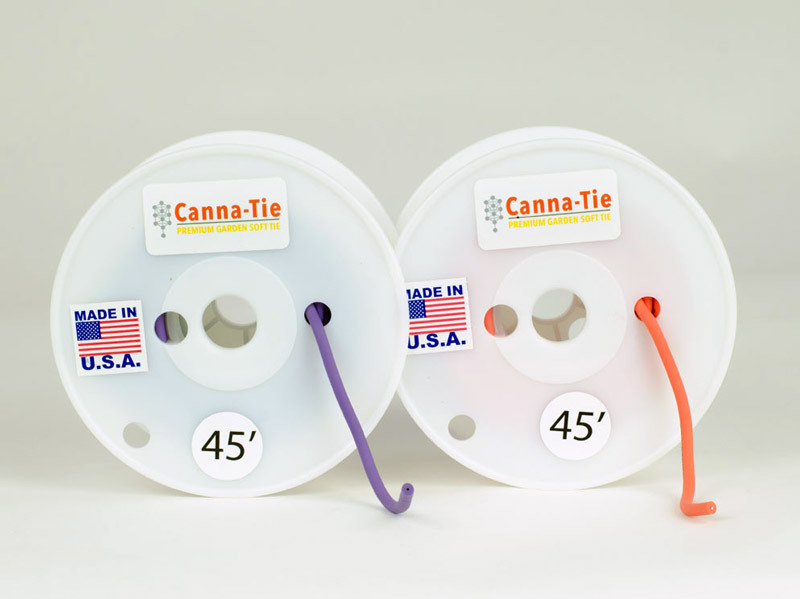 Canna-Tie is manufactured by Advanced Agricultural Products. At Advanced Agricultural Products we are caregivers, farmers, and botanists. We feel grateful for the connection between us and our plants. It is this connection that motivates us and keeps our crops bountiful. We are constantly looking for better processes in which we can fully utilize the fruits of our harvest. With all the archaic plant training options or lack of we got tired of what was available. It was our focus to create an american made product that helped produce the most while cutting down on labor. We wanted a system that could train and support in literally hundreds of different ways with multiple growing styles and work in any growing situation! This is where we are proud to share the full line of Advanced Agricultural Products with our fellow growers. This idea was born into the biggest growing revolution yet. We love our products and we want you to love them too!